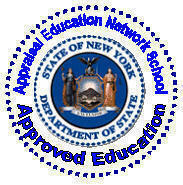 Be listed Here! Contacts make Contracts! 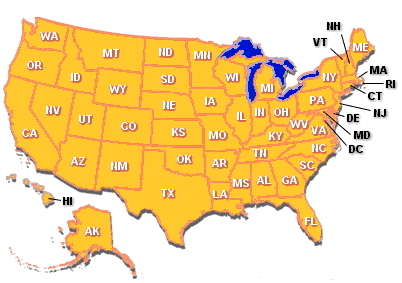 If a State is Not Highlighted, you can be the first listed in that state! 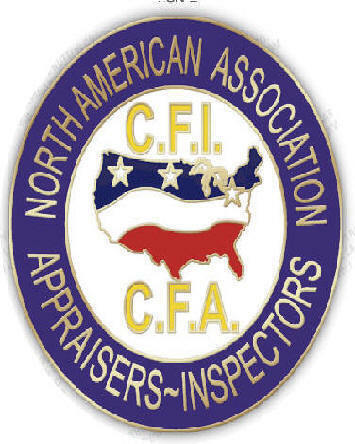 ARE YOU LOOKING FOR THE NATIONAL LIST FOR APPRAISERS- CLICK HERE!